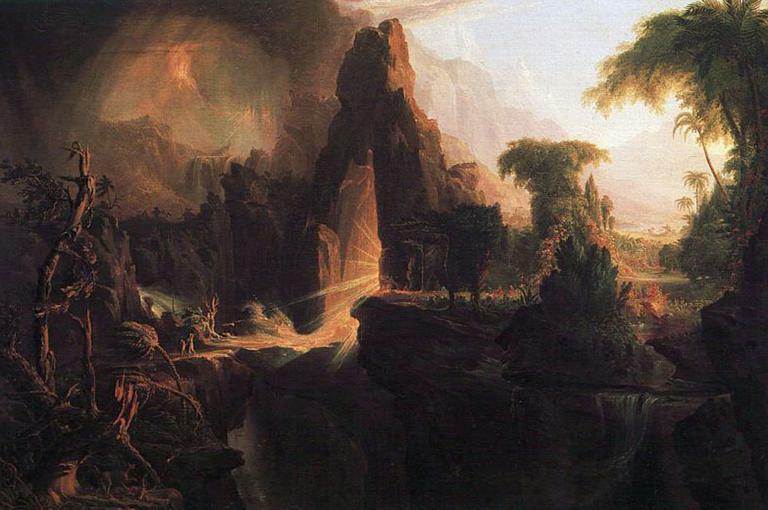 We’re talking about the recurring obsession through history with finding the biblical Garden of Eden. The wild and wonderful explorations from Iraq to China to Ohio. The Garden of Eden is un-missable in the Bible. As soon as God creates the Earth in Genesis, there we are. Paradise. With good food and every pleasant tree. The tree of life. Adam and Eve. The serpent. And then we’re gone. Banished. But humans have never stopped thinking about paradise. A place of beauty and joy where life wouldn’t be so hard. To most, it’s a metaphor. But to a dedicated few over the centuries, it’s been a very earthly goal –- to find the Garden of Eden, paradise on Earth. To track it down. 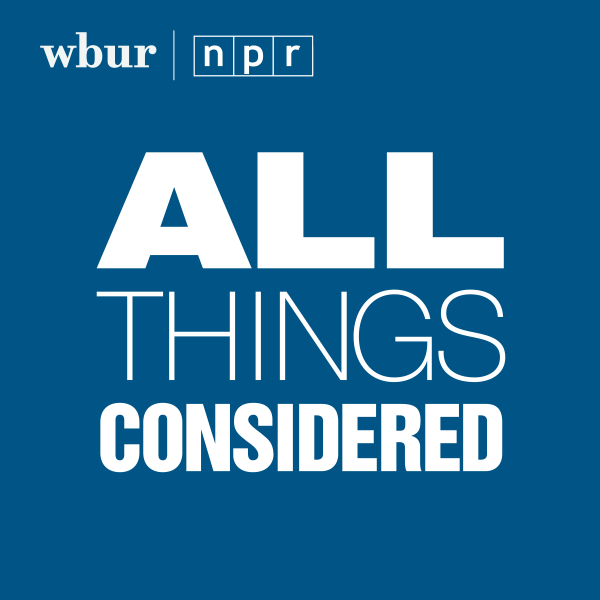 The hour On Point: the colorful history of the search for Paradise. Brook Wilensky-Lanford, author of Paradise Lust: Searching for the Garden of Eden. The New York Times: "Most people probably think the search for a “real” Garden of Eden was abandoned centuries ago. With so many modern scientific advances, the discovery of fossil evidence from early ages and, of course, the advance of Darwin’s theory of evolution, surely no one would be so mad as to look for an actual Eden. Brook Wilensky-­Lanford’s first book, “Paradise Lust,” suggests just the opposite."